If you thought I was done with Invader ZIM you were super wrong. 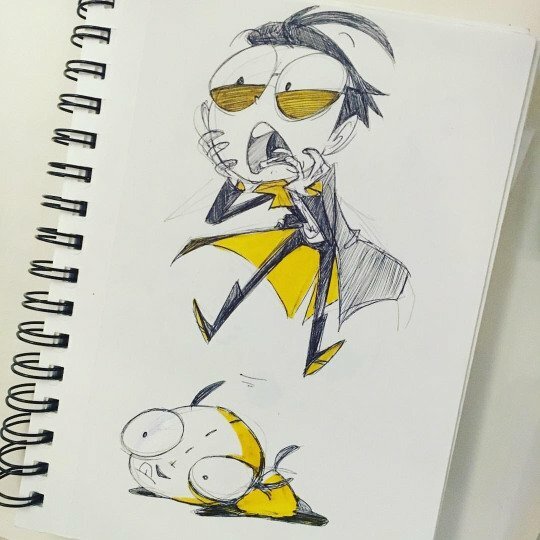 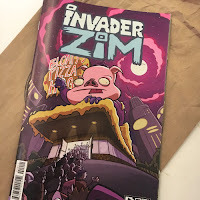 ZIM #14 come out last month, I drew a short comic about Dib yelling at ghosts. 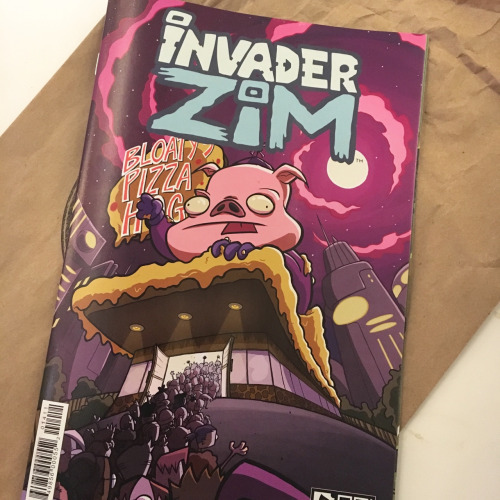 I will also be signing ZIM issues at Secret Headquarters in Los Angeles on the 19th with Jhonen Vasquez, Rikki Simons and Eric Trueheart.